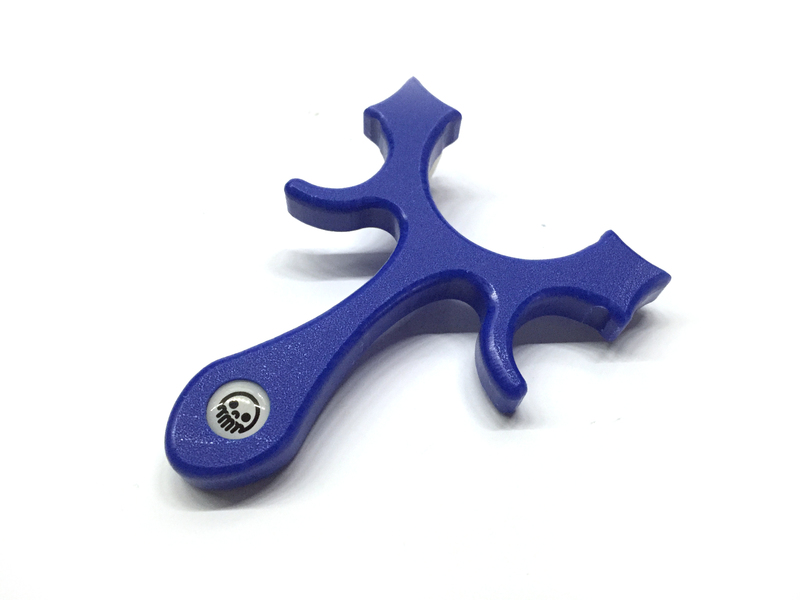 The Metbro Classic is based on the classic British Milbro catapult of the 1950’s, the is our take on the iconic boyhood symbol. 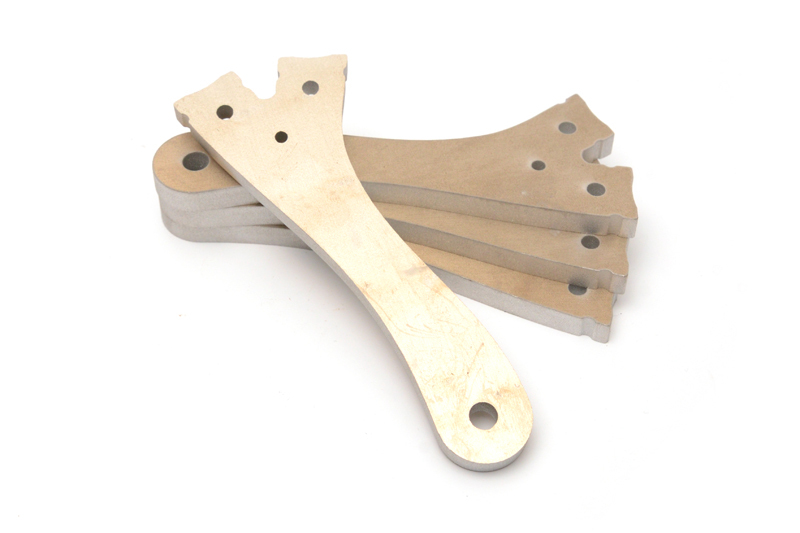 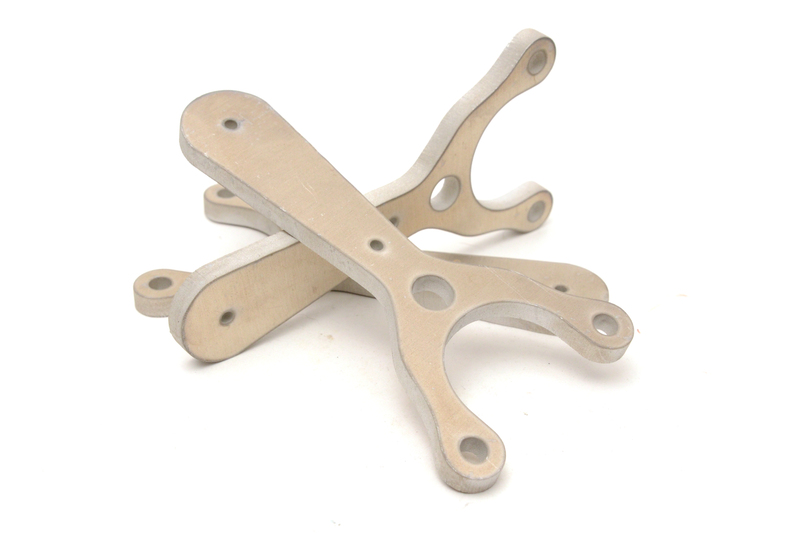 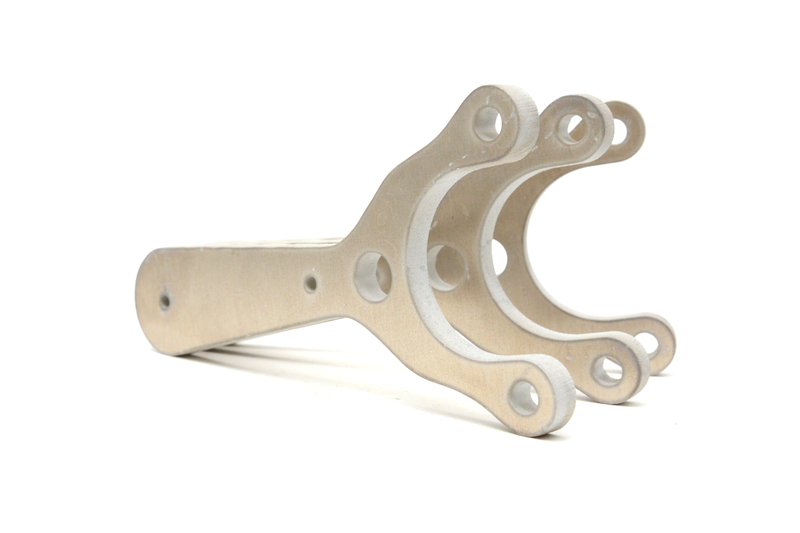 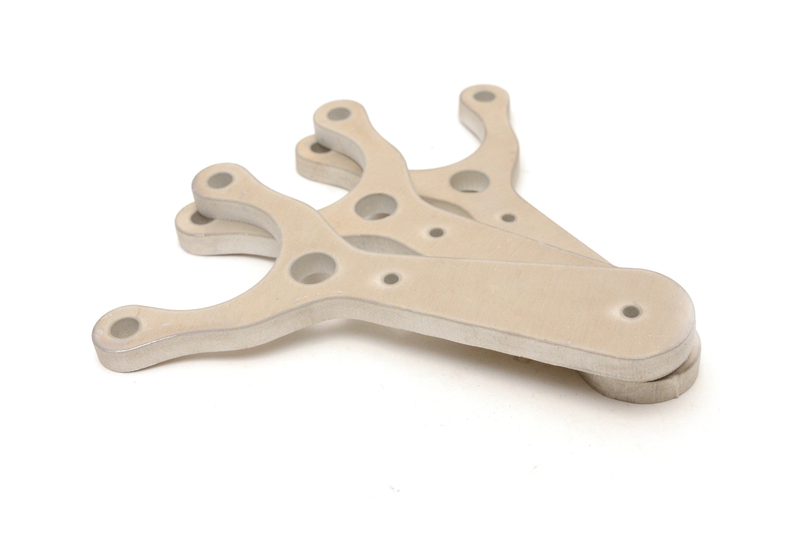 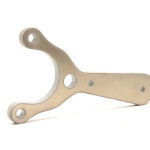 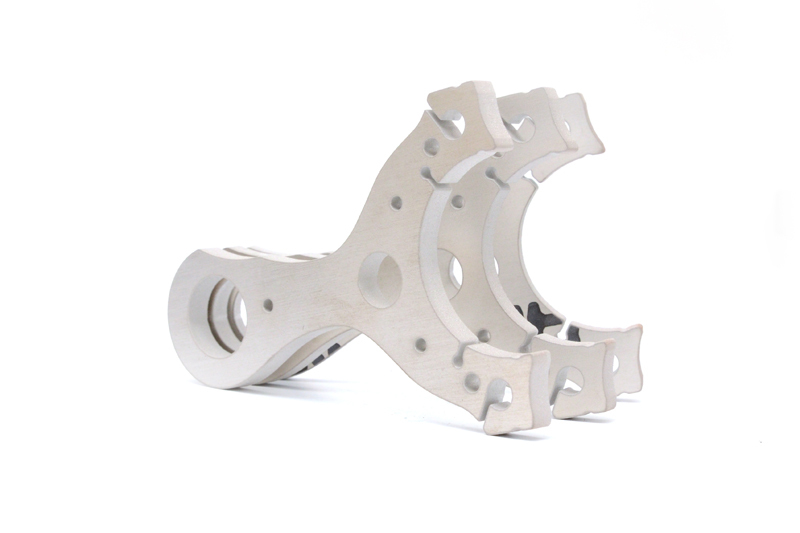 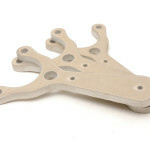 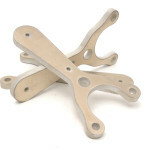 Waterjet cut from 1/4″ 6061 aircraft aluminum, the Metbro’s are designed to last a lifetime. 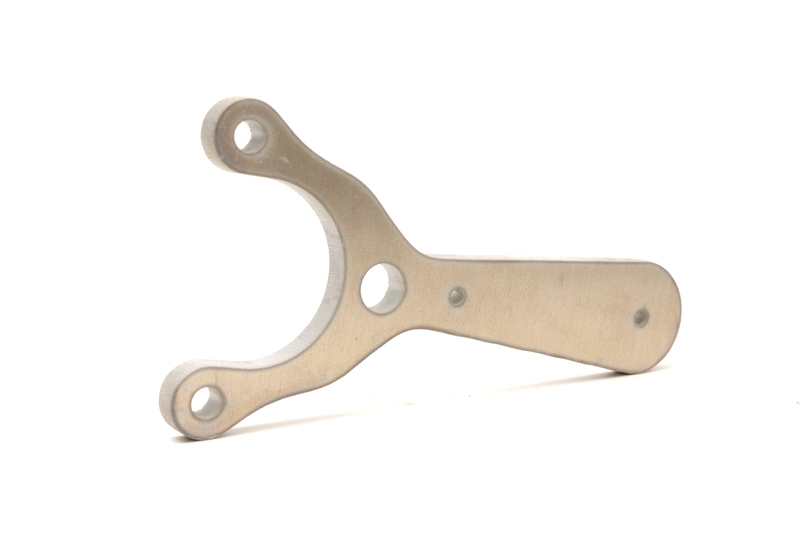 We adapted the thumb ramp grip of the Milbro with the addition of a 1/2″ hole at the center of the forks. 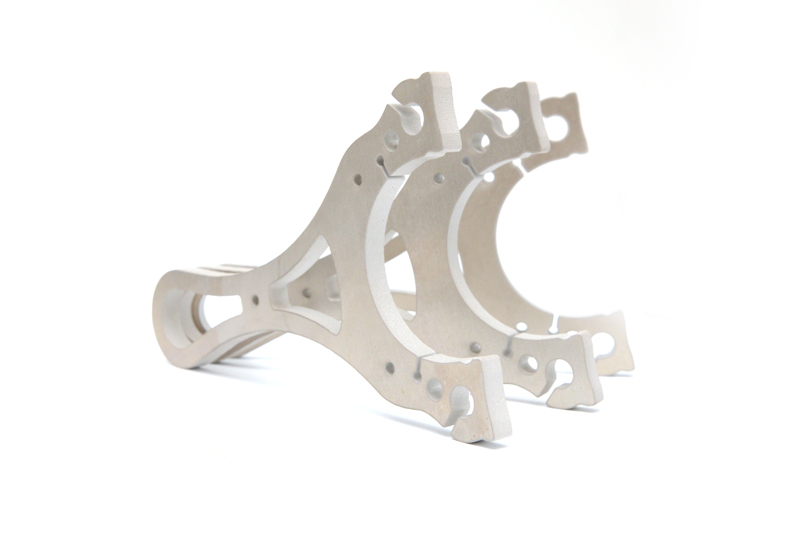 Coming straight from the waterjet to your shop, the Metbro Unishot is ready to finished with scales, lamination or just finish the aluminum and it’s ready to shoot.